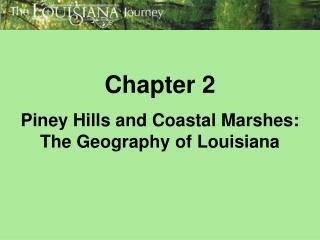 Chapter 2 Piney Hills and Coastal Marshes: The Geography of Louisiana -. 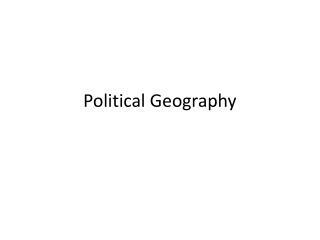 geopolitical map of louisiana. 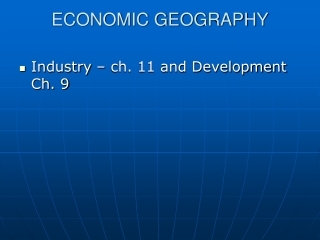 chapter 2 themes:. 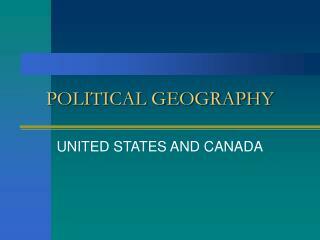 state symbols (pp. 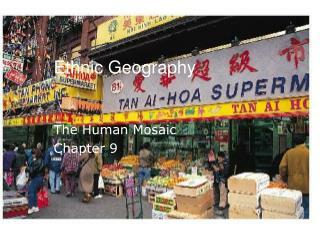 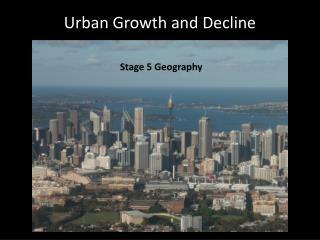 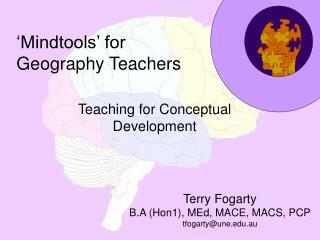 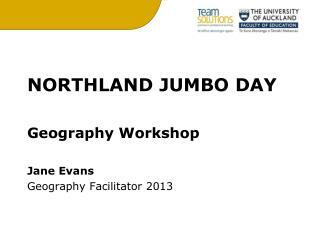 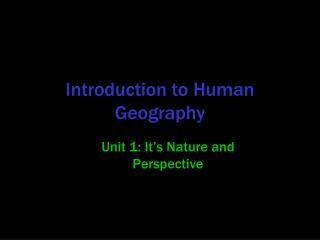 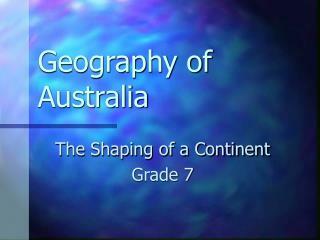 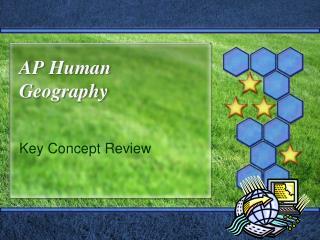 20-21) physical and cultural geography (pp. 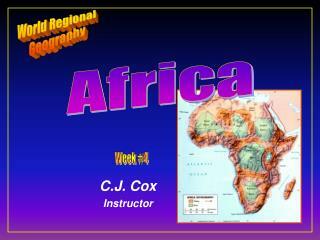 22-24) time zones (p. 25) natural land regions (pp. 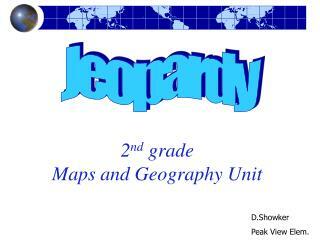 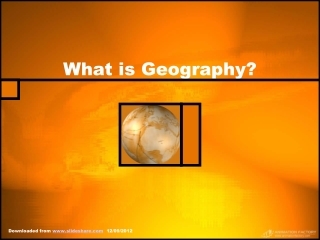 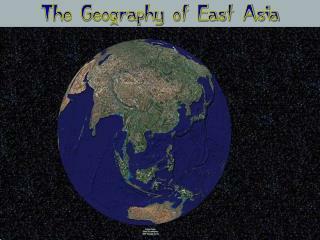 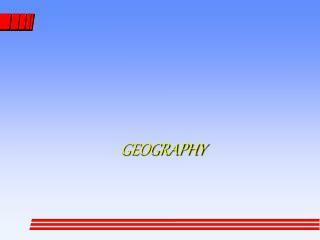 PHILIPPINE GEOGRAPHY -. 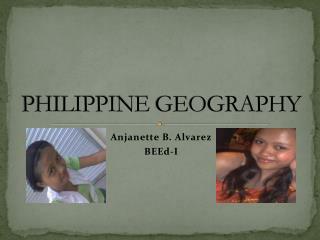 anjanette b. alvarez beed-i. 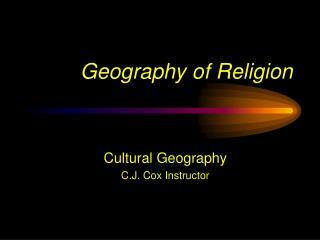 Human Geography of South Asia: A Region of Contrasts -Human geography of south asia: a region of contrasts both south asia’s rich and ancient history, and its religious and ethnic diversity, have strongly shaped and defined its people’s lives.